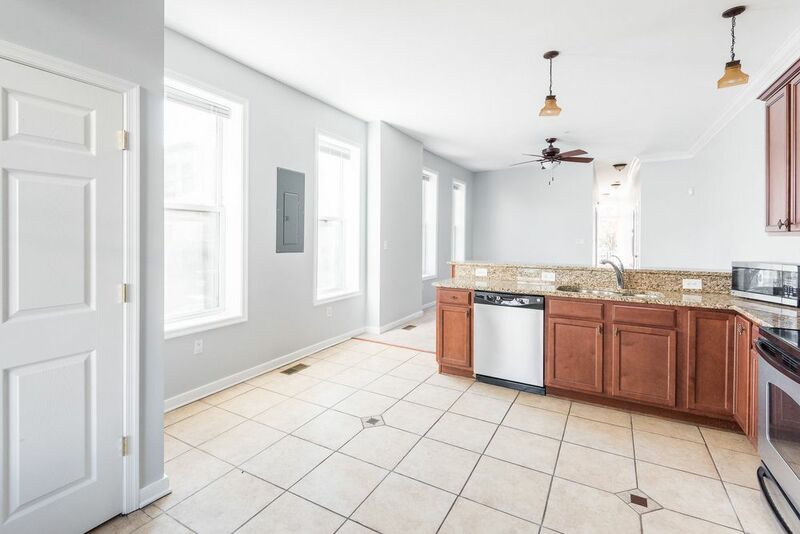 Remodeled 2 Bed, 1.5 Bath in the Heart of Church Hill!!!! 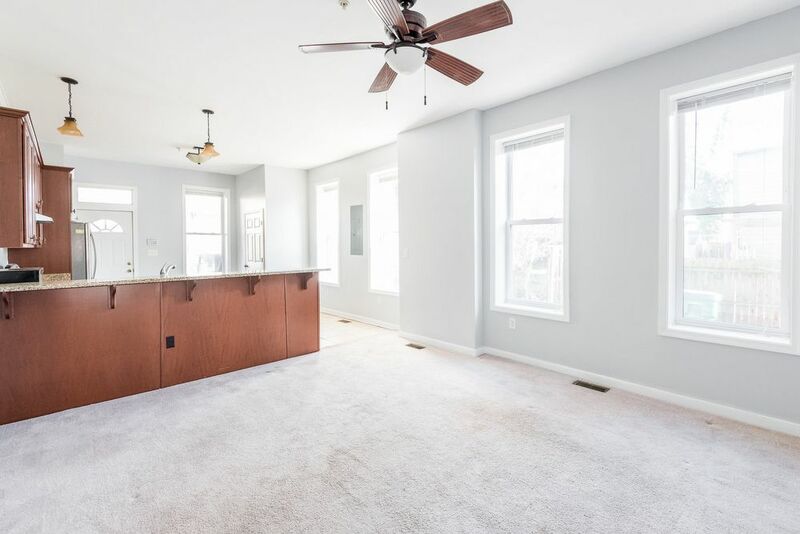 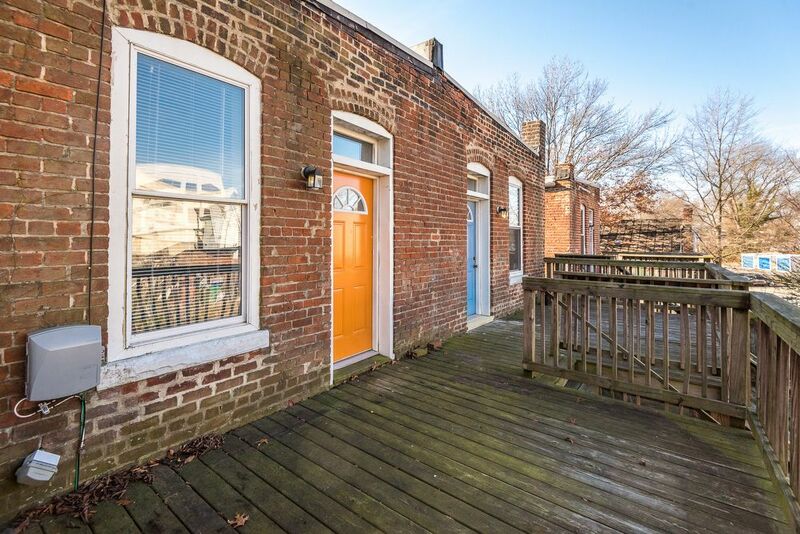 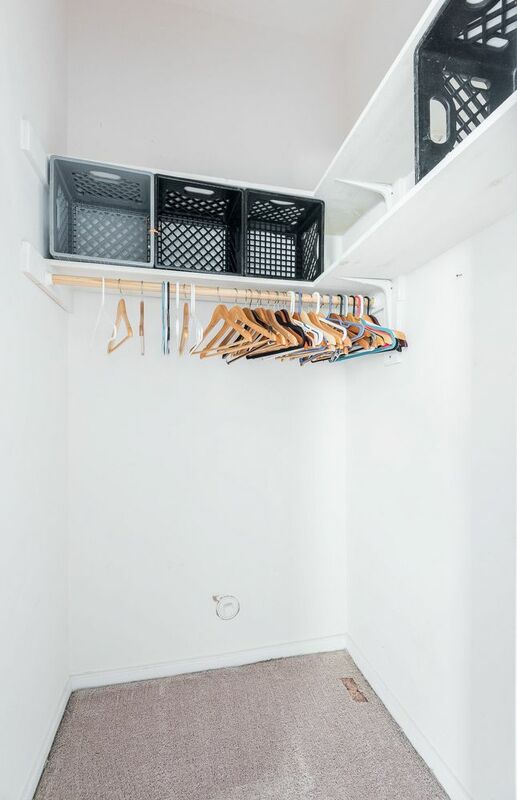 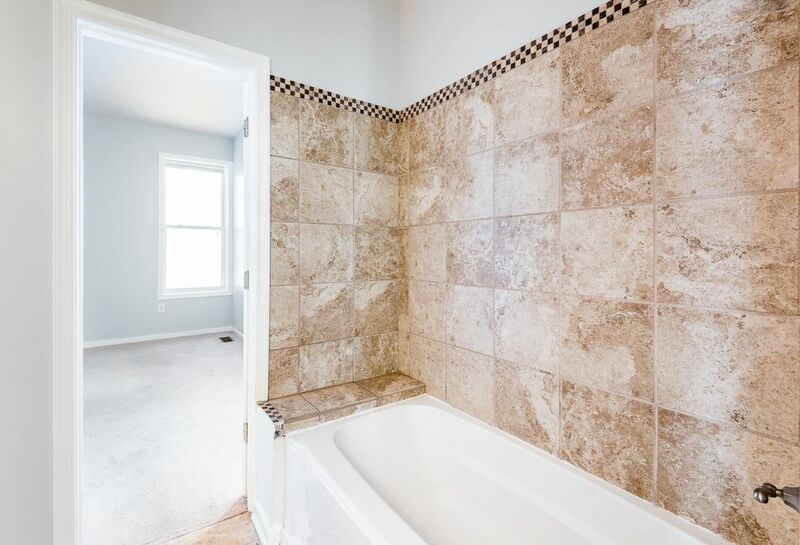 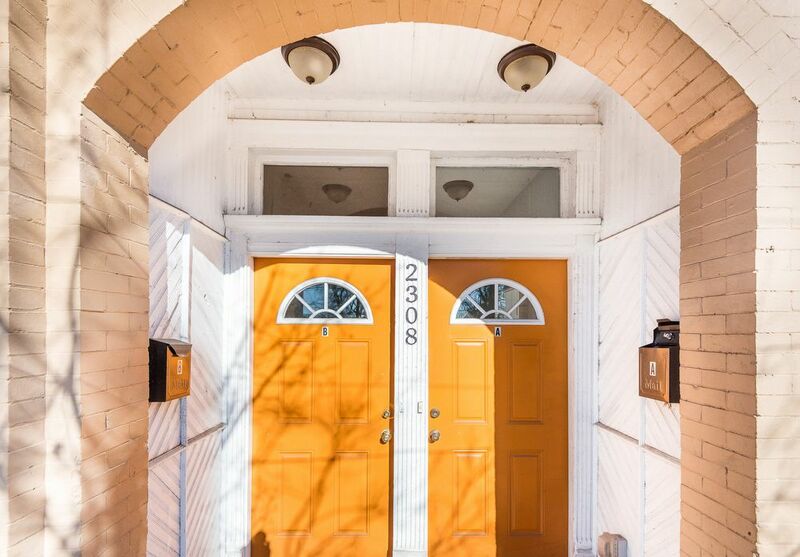 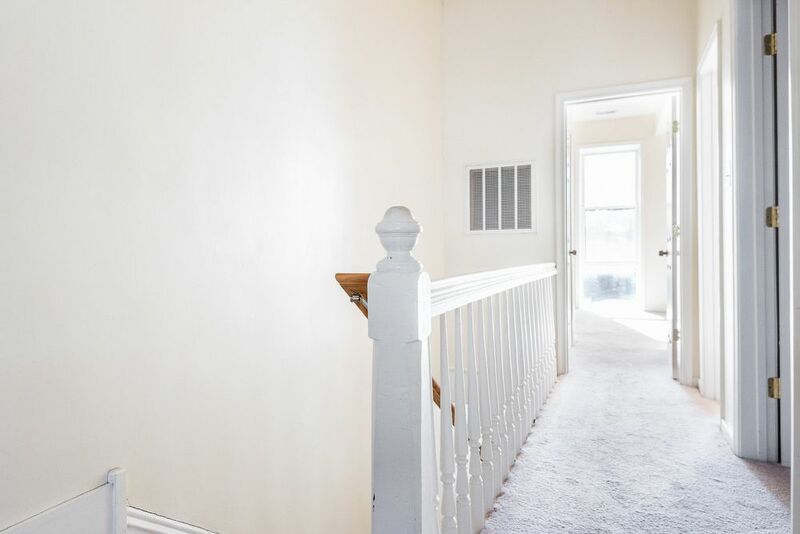 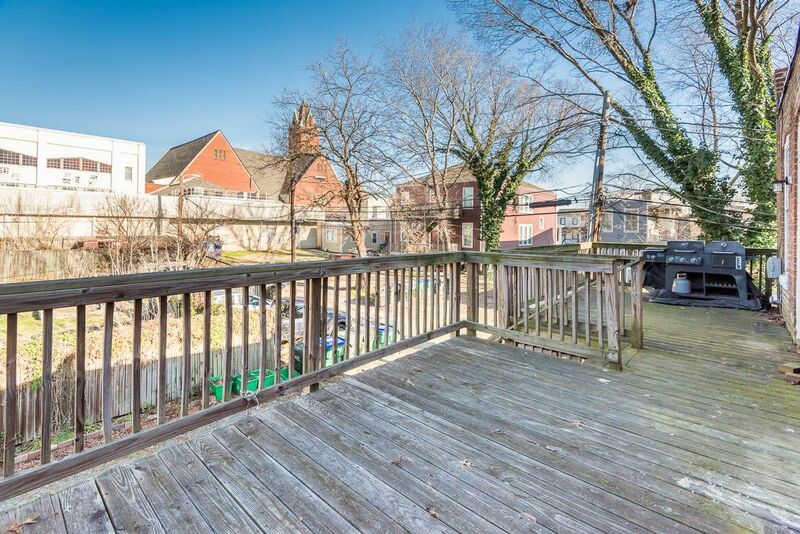 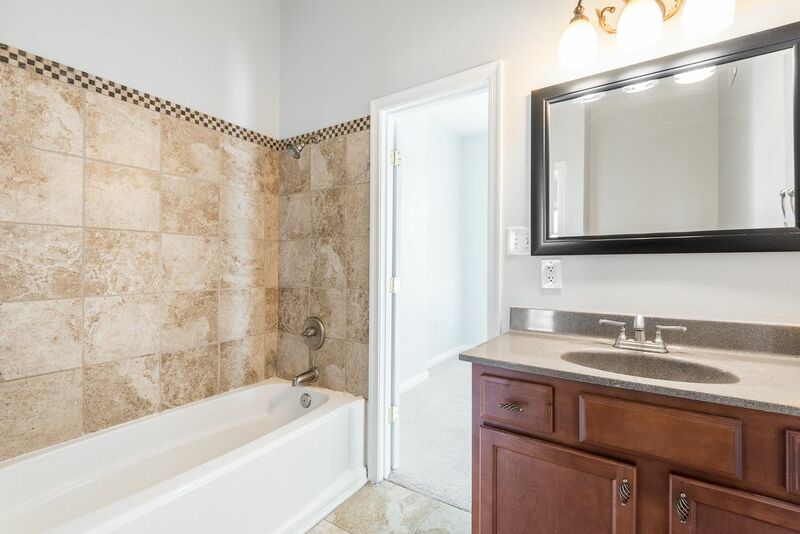 Recently remodeled 2 Bed, 1 Bath Apartment within walking distance to Union Market, Alamo BBQ and Jefferson Park, Metzger Bar & Butchery, George Mason Elementary School and minutes away from MCV, J Sargeant Reynolds Community College and so much more! 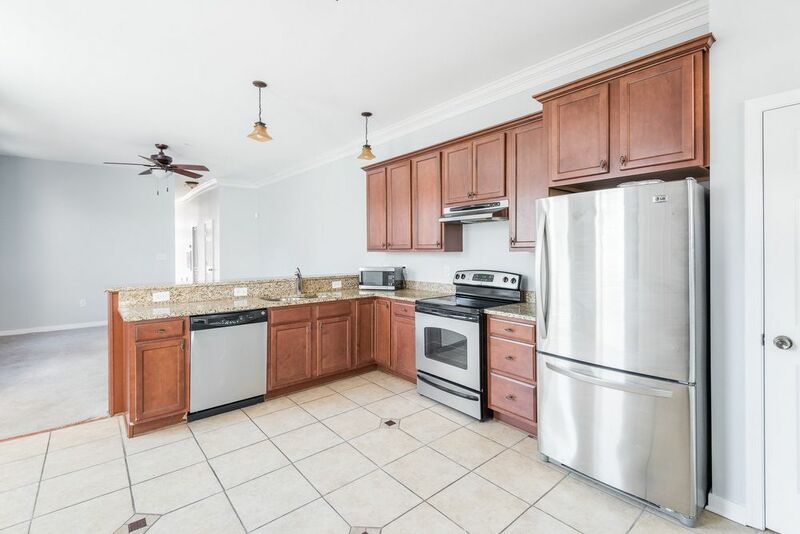 Upgraded cabinetry in kitchen and bath, granite countertops and ceramic tile flooring! 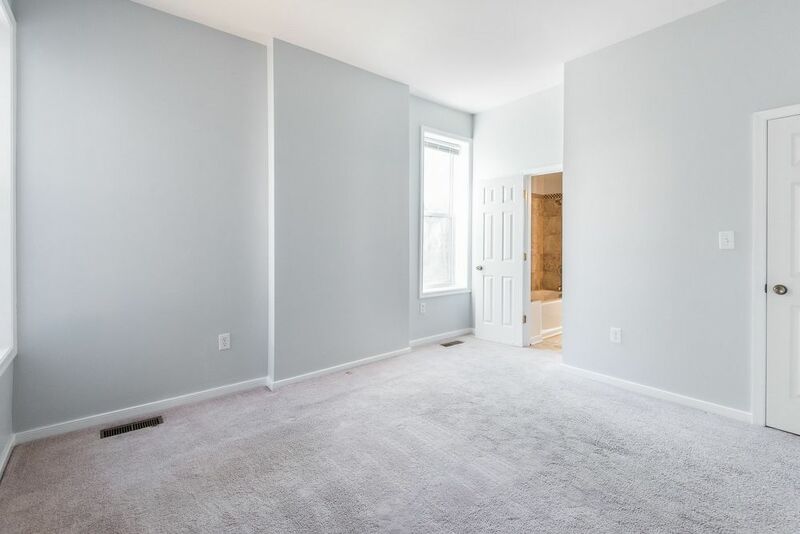 Carpet in living room and bedrooms, a lot of natural lighting and walk-in closet in master bedroom. 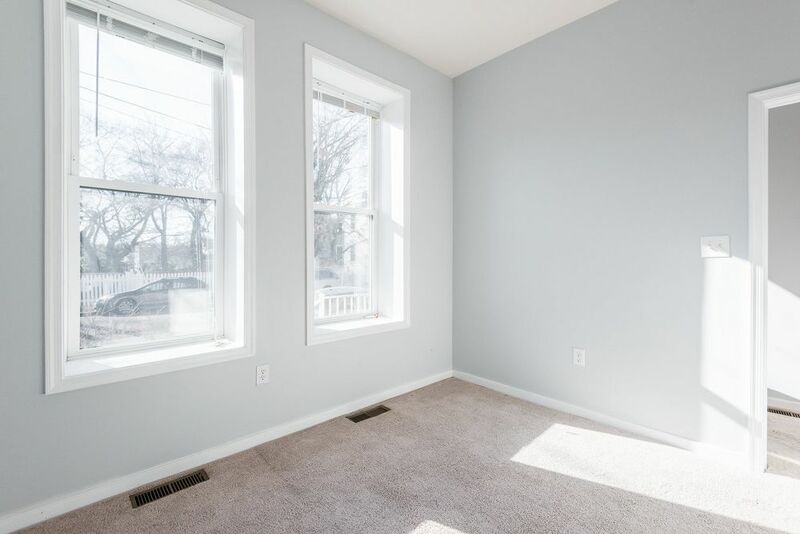 Central A/C and Electric Heat! 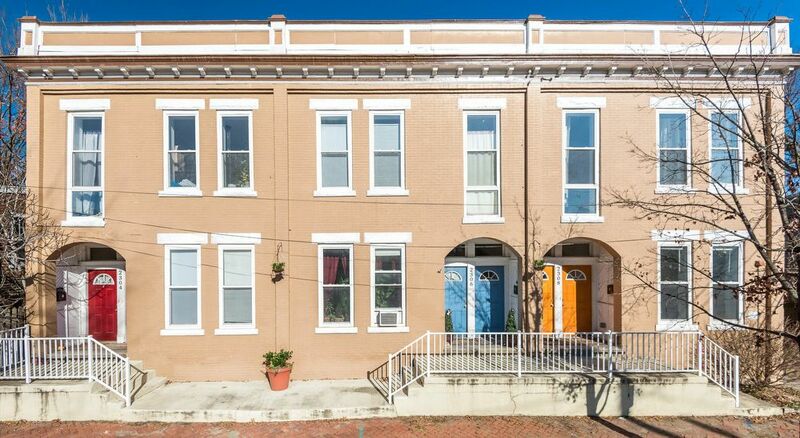 Union Market, MCV, Sub Rosa Bakery, Metzger Bar & Butchery, Alamo BBQ, Jefferson Park, etc.